The Swiss Technology Award is considered Switzerland’s most important innovation and technology prize. 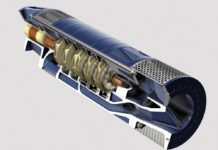 Endress+Hauser was one of nine finalists out of 60 applicants who were selected to present their product or technological innovation to the main jury. 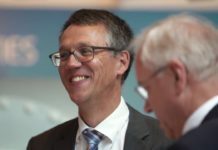 The winners were chosen and recognized in front of more than 1,000 guests from business, science and government during the Swiss Innovation Forum in Basel, Switzerland. “With the Promass Q, we managed to combine state-of-the-art technology, innovative design and superior quality in a single instrument. We are proud that our efforts have been recognized with the Swiss Technology Award,” says Dr. Martin Anklin, who is responsible for the development of Coriolis instruments at Endress+Hauser Flowtec in Reinach, the Group’s center of competence for flow measurement technology. The Switzerland-based measurement and automation technology specialist places a high value on research and development. In 2016, global R&D investments at the Endress+Hauser Group were 7.8 percent of sales. The consistently high number of patent filings in all application areas of measurement technology furthermore illustrates the family-owned company’s sustained innovation strength. 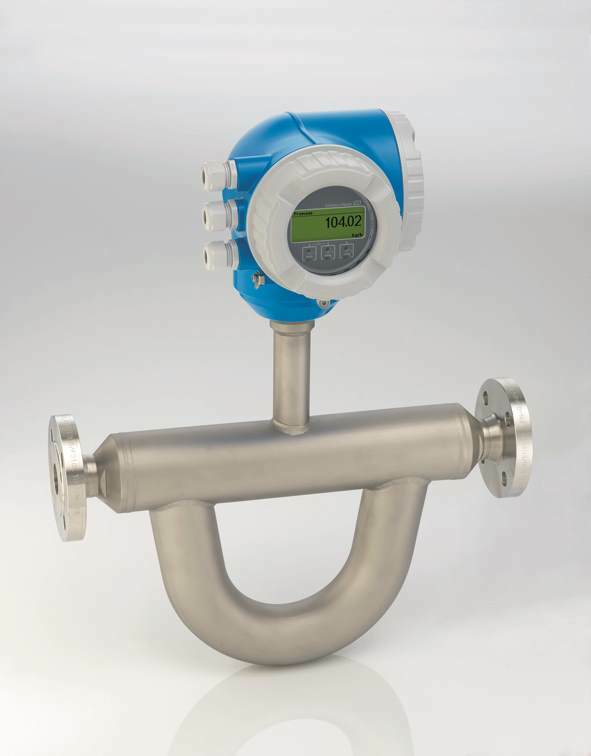 With the Promass Q, Endress+Hauser has forged a new approach for precisely measuring gaseous media. 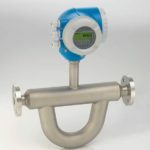 The innovative multi-frequency technology (MFT) for Coriolis flow measurements makes it possible to actively compensate for measurement errors caused by entrained gas trapped in the medium, all in real-time. Integrated diagnostics and Heartbeat technology furthermore allow verification of the sensors, measurement tubes and measurement electronics while the process is running. This guarantees maximum product and process safety.